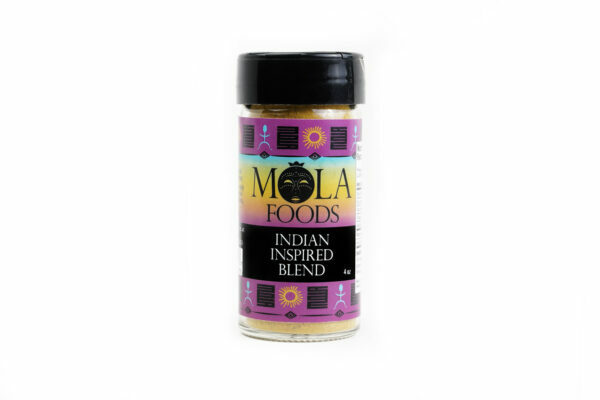 The Indian Inspired blend is a mixture of spices that constitute Indian tradition in a bottle. For lovers of Saffron, enjoy this blend as it contains good amount of Saffron. Good on meats, fish and vegetables. I like the fact that you don’t get a back taste with this product.